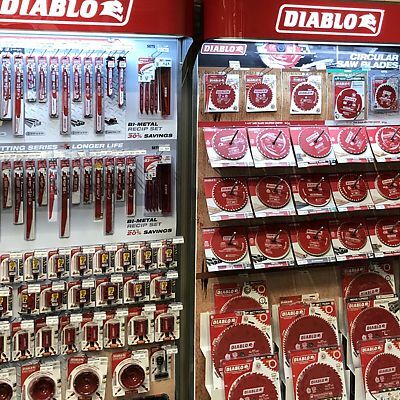 We're busy restocking the lumberyard and store with the quality brands we trust to meet your needs. 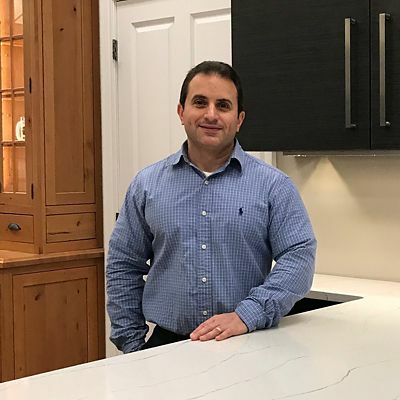 We're also adding a Kitchen Views showroom staffed by an experienced cabinetry specialist. Above all, we are known for our exceptional customer service, provided by experienced staff — from store personnel to delivery drivers. 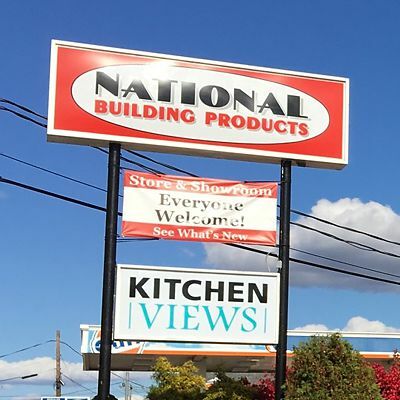 National Building Products is part of the National Lumber Family of Companies, and this is our second location in Connecticut. 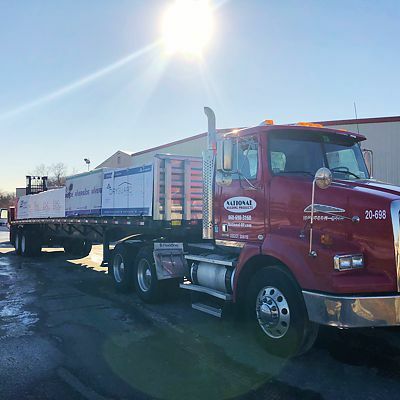 Our first location is Oxford Lumber in Oxford, CT.
Read more about all we have to offer you below. 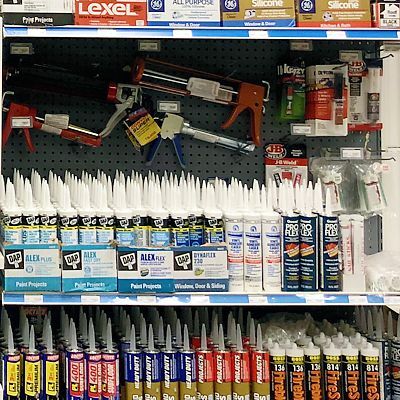 You'll also find store hours, phone and fax numbers, and address with map & directions. 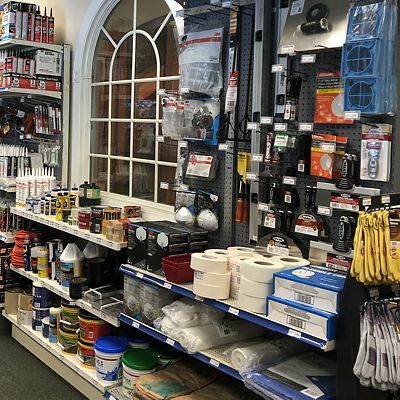 National Building Products has a fully stocked lumberyard providing everything in building materials to builders, contractors, and homeowners. 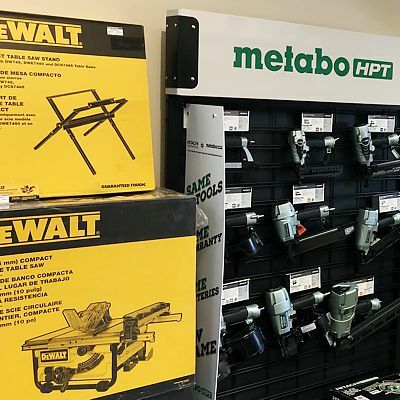 From doors and windows to decking and more, our display areas have quality products you can see in person. 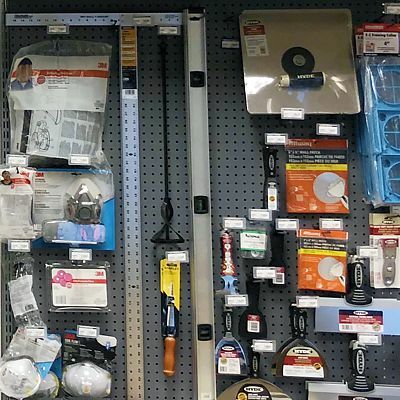 Our classic hardware store has everything homeowners need for DIY projects and all the professional grade tools contractors need to get the job done. 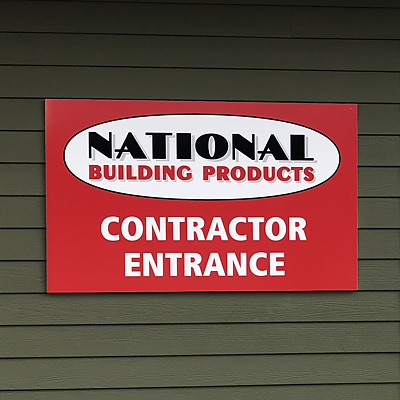 Contractors will appreciate the special services offered by National Building Products including a designated entrance directly to the products you need and experienced staff to serve you in-store, plus prompt, precise deliveries. 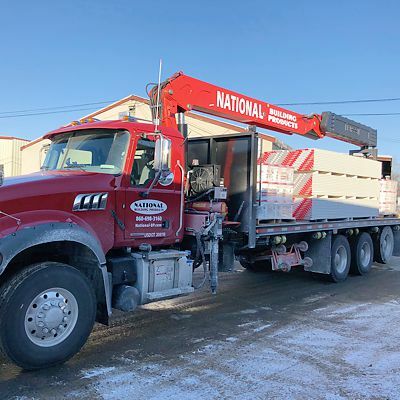 Our large delivery fleet includes flatbeds with truck-mounted forklifts to unload materials on the jobsite, plus boom trucks that deliver directly to upper floors or roofs. 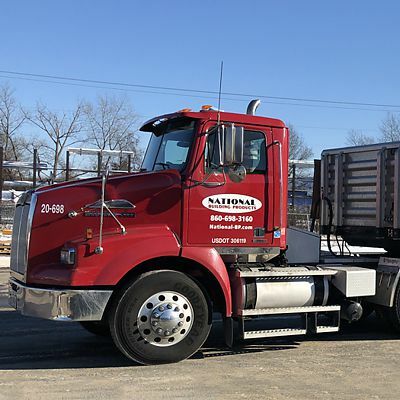 Reliable Truss and Components, a member of the National Lumber Family of Companies, has a new manufacturing facility in Branford, CT with engineers and designers for roof trusses, wall panels and custom pre-fabrication of items such as gazebos, pergolas, dormers, porticos and much more. Ask about how we can help you build more profitably. Periodically we'll have special events and featured products. To be invited to events and receive other information, sign-up for our email list. Kitchen Views, our kitchen design showroom with in-house designer, provides inspiration and professional guidance for home improvements. Easily found on Route 5, next to Gulf Express gas station. 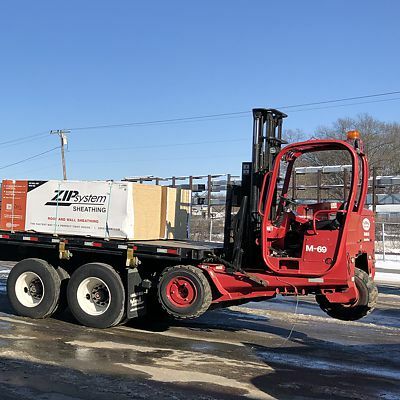 Formerly the location of Builders FirstSource, and before that ProBuild, we took over this long-time lumberyard in January 2019. 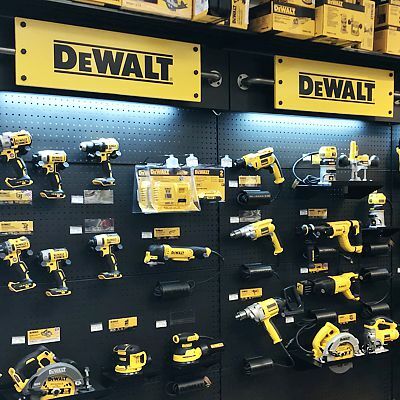 As a family owned and operated company since 1934, we're proud to carry on our parent company's tradition of friendly and professional service at this location.